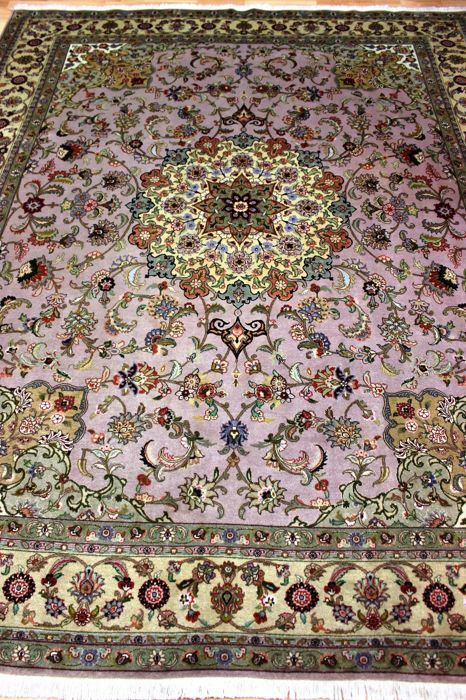 Imported from Iran around the year 2000. 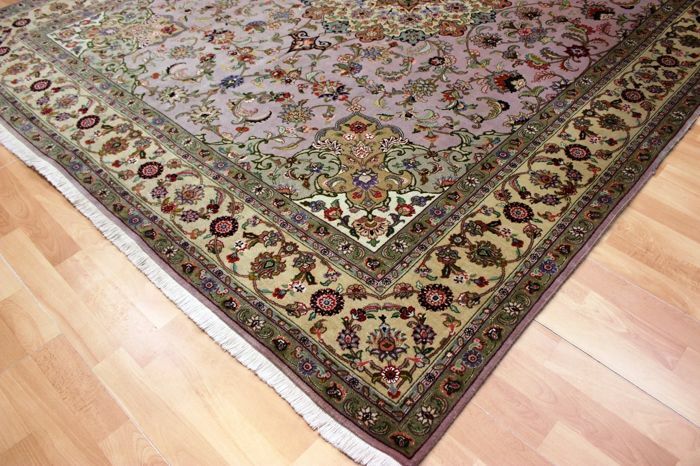 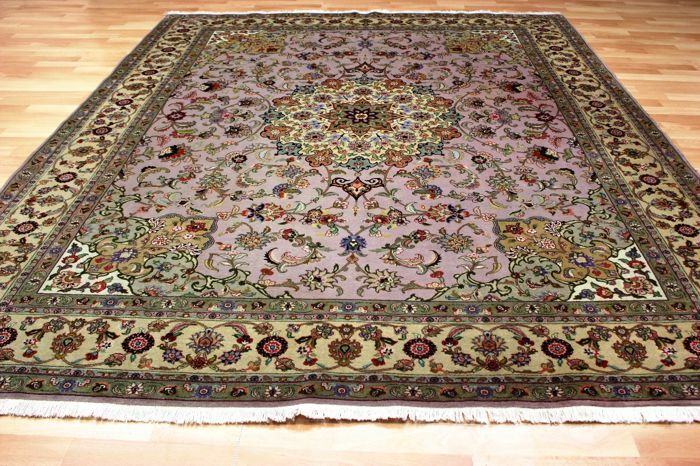 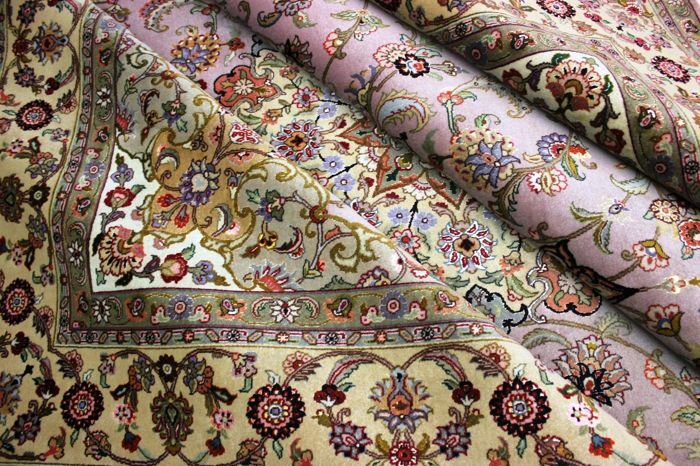 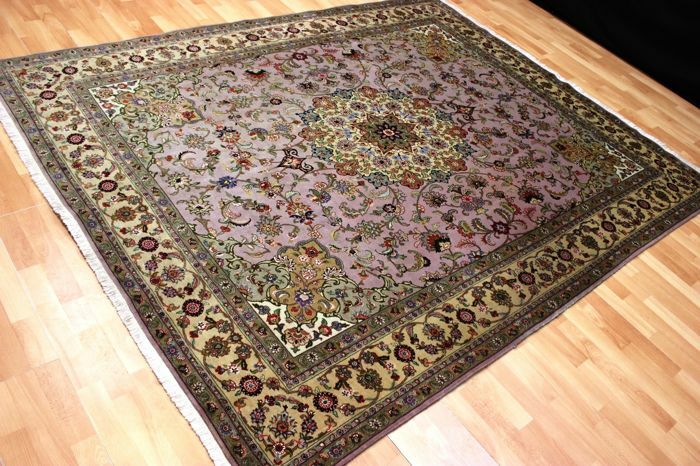 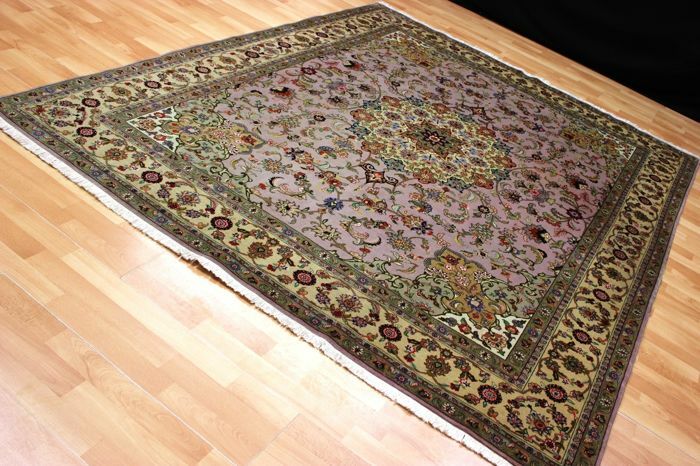 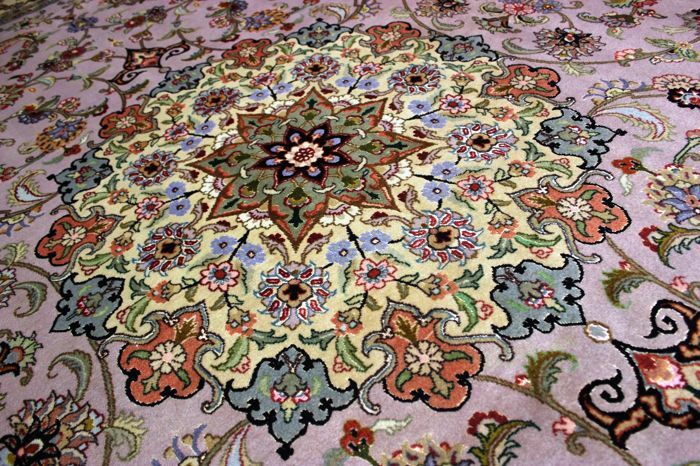 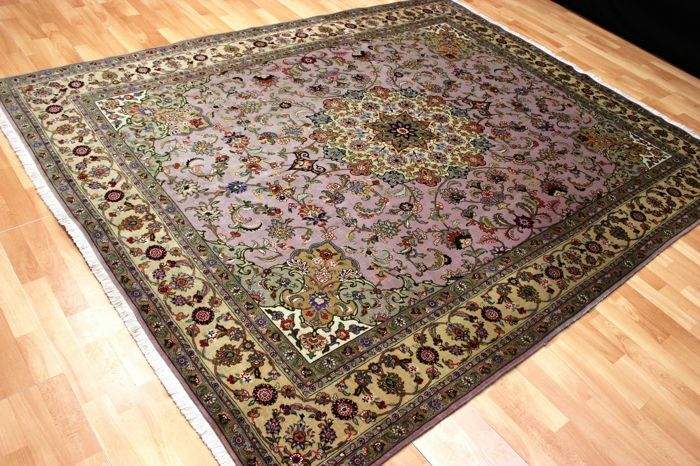 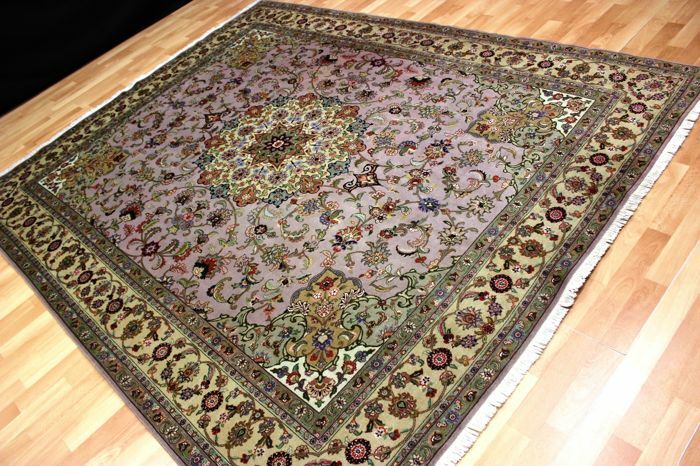 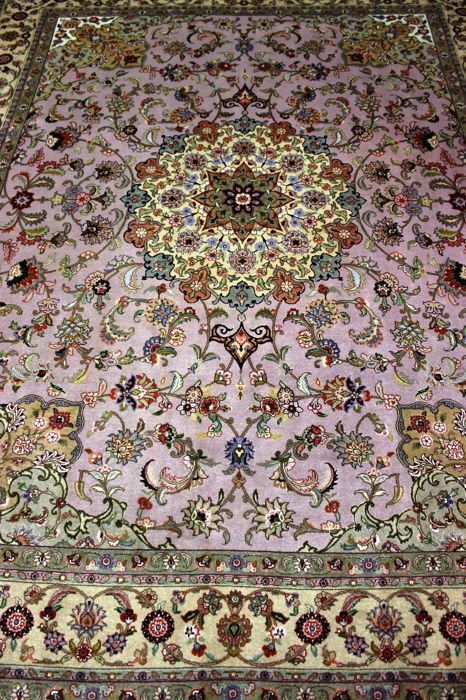 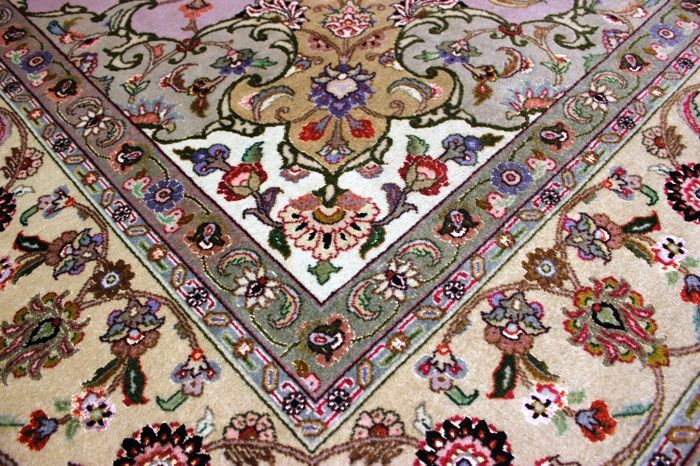 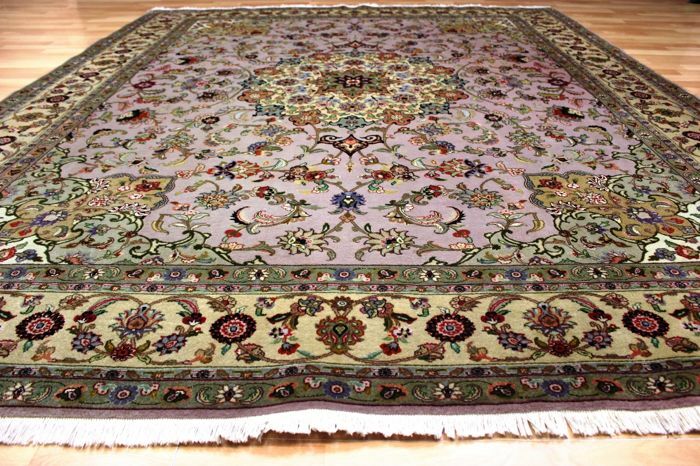 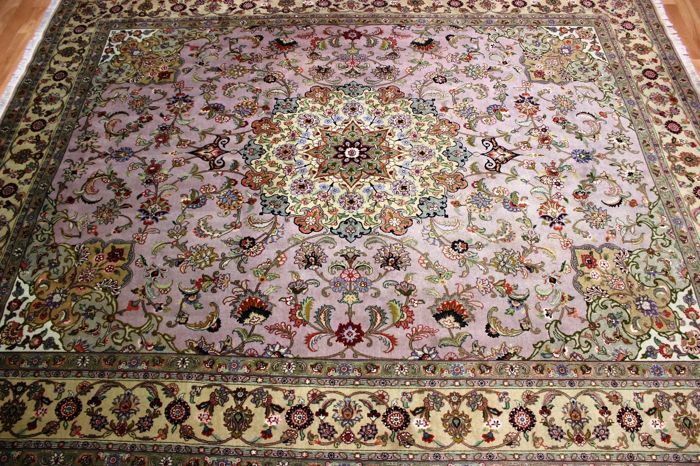 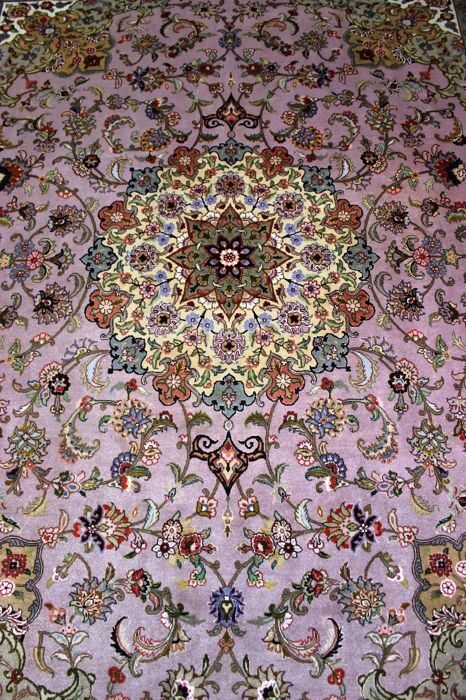 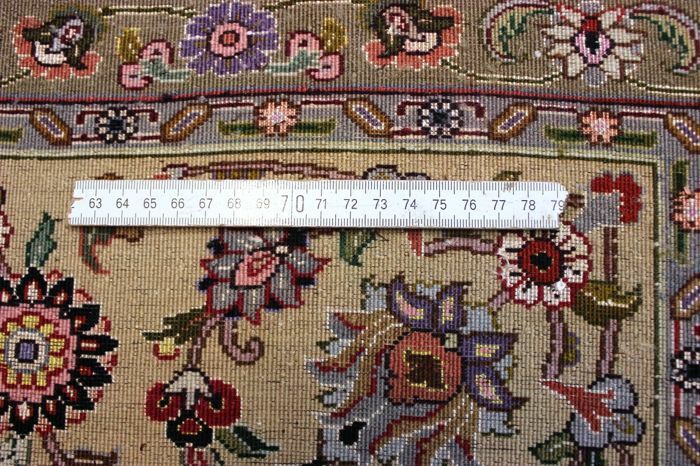 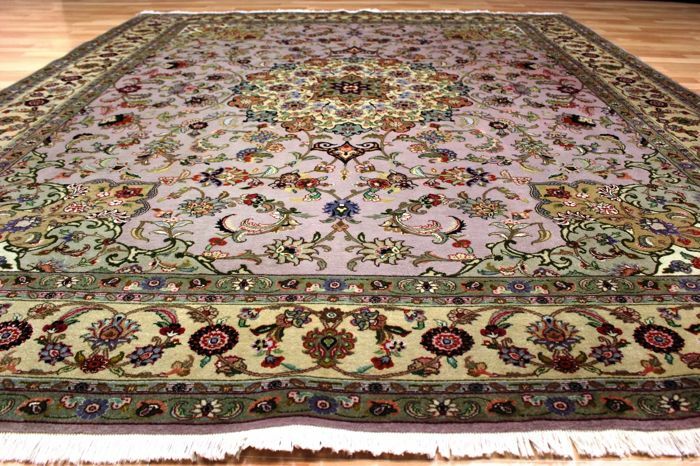 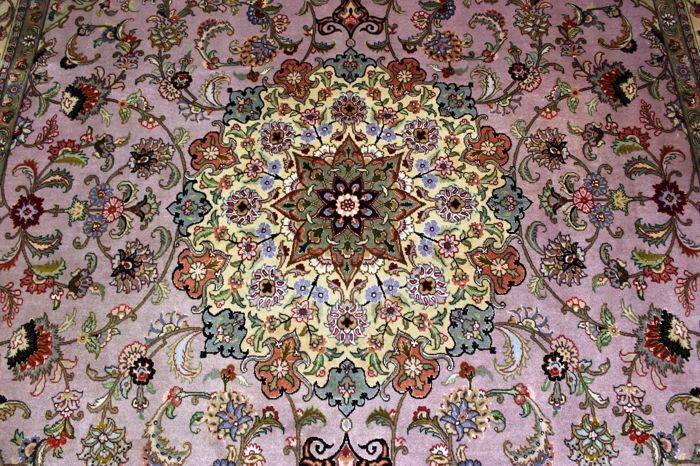 The carpet has the dimensions 252 cm x 200 cm. 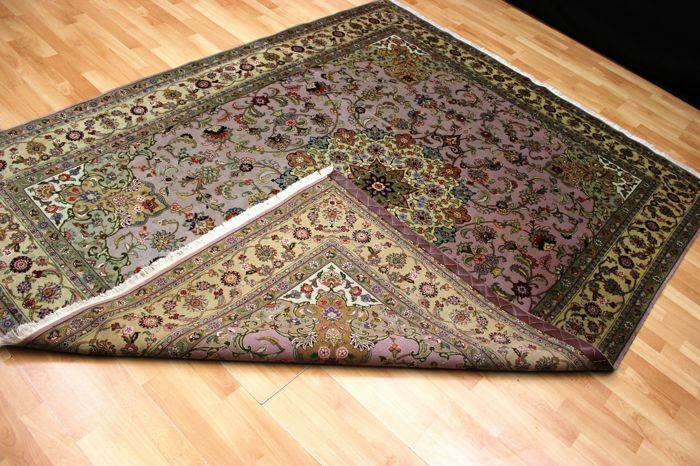 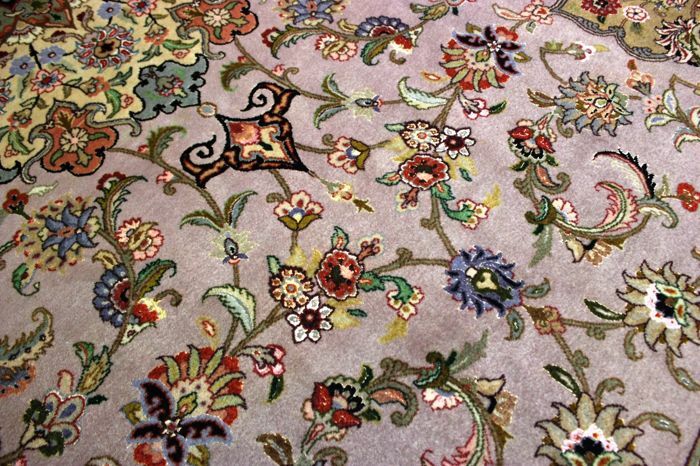 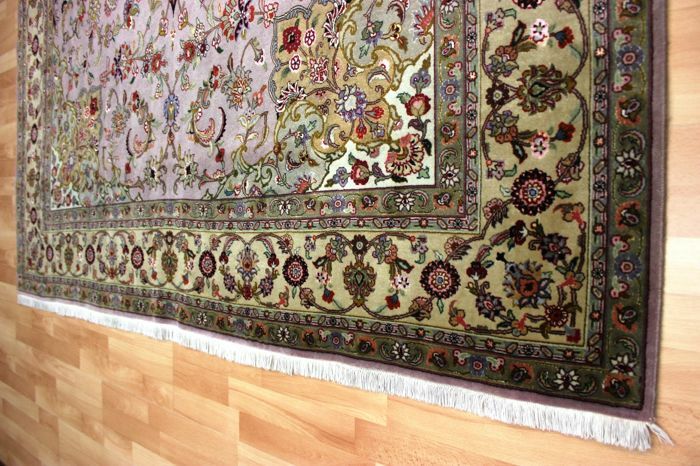 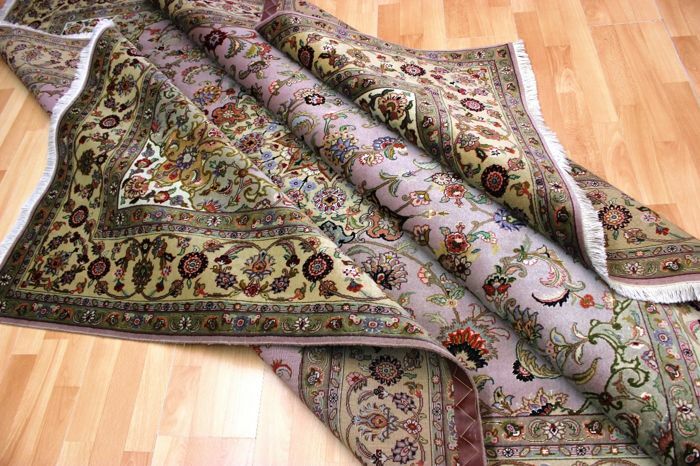 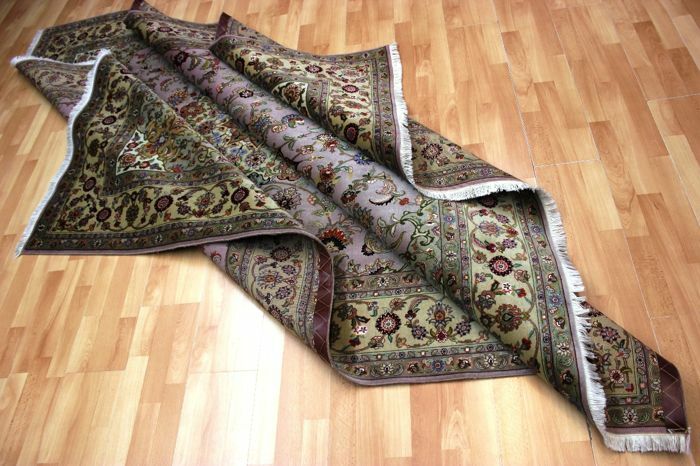 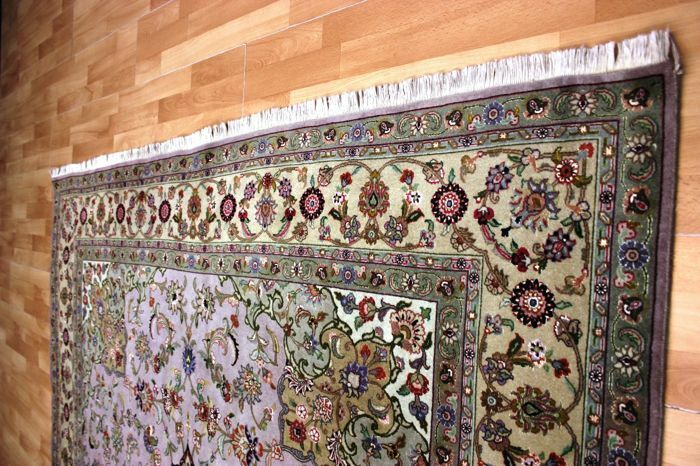 The carpet is generally in very good condition - see pictures!!! 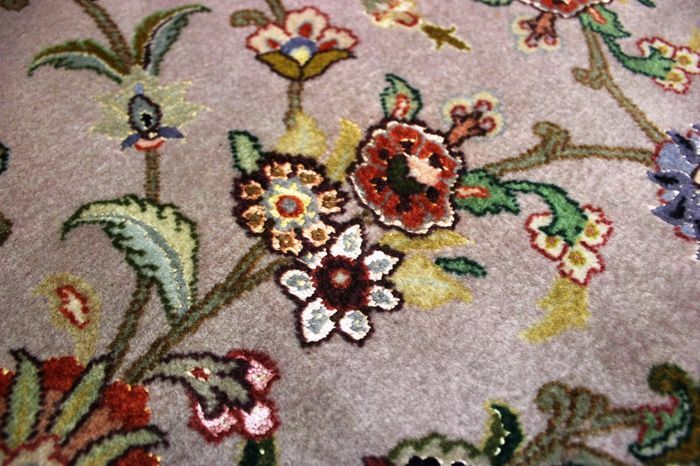 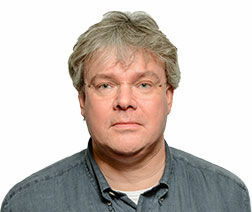 You can pick up this lot from the seller: Wuppertal (), Germany.